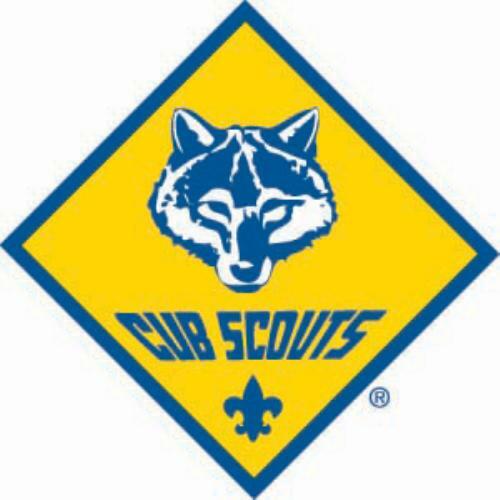 Pack 3698 is located in Oshkosh, WI and is chartered by Lourdes Academy. Pack meetings are typically held the 2nd Wednesday of eachmonth. All boy's in grades 1 - 5 can join the pack. Interested in scouting? Contact our pack to learn more! Please Log In to access our Page.